Rene Caisse, a Canadian public health nurse, developed the formula for Essiac tea in the 1920s. This herbal concoction was widely promoted as a holistic cancer treatment and remains popular today. According to the National Institutes of Health, more than 15 percent of breast cancer patients were using Essiac tea in 2000. While Essiac is generally well-tolerated, there is little scientific evidence to support its efficacy. Furthermore, Essiac tea has been linked to several side effects and risks. Essiac supporters often claim that the tea can reduce pain from cancer and arthritis. However, according to the American Cancer Society, some Essiac users develop headaches, joint inflammation and abdominal discomfort. The American Cancer Society links Essiac tea to episodes of diarrhea and constipation. Rhubarb, one of the primary ingredients in Essiac tea, contains stimulant laxatives that may lead to dependence. Essiac tea contains oxalic acid in the form of sorrel, slippery elm and rhubarb. According to the National Institutes of Health, oxalic acid can cause nausea and vomiting. According to the National Institutes of Health, tannins and oxalic acid in Essiac tea may damage the liver. Signs of liver disease include jaundice, abdominal pain and pale stool. Large doses of Essiac tea may damage the kidneys. The National Institutes of Health report that Essiac tea irritates the kidneys and stimulates the production of urine. Tannins in Essiac tea can cause permanent damage to the kidneys, and herbs containing oxalic acid may increase risk of developing kidney stones. 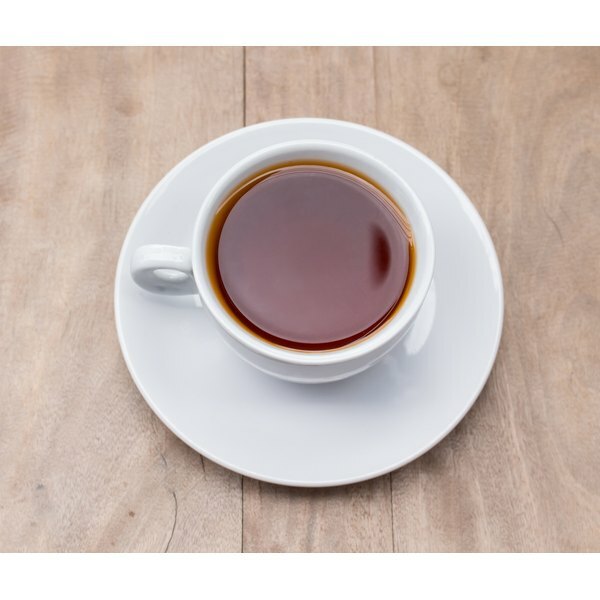 What Are the Benefits of Coffee Enemas to Cleanse the Colon?